So I thought I’d try Virtual PC 2007 SP1, and yes, I did update vmm.sys from here, and what happened? As much as I’ve put it off, it looks like i have to use Hyper-V. So, with Windows 10 not making VPC2007 to work there, you must use PCem for legacy Operating Systems. That and Qemu. What I hate is that I had them already installed and configured. Now I’m having to start all over again. Hmm.. That’s odd. Which TP build are you running? I am using 9841 and VPC 2007 SP1 works swell. 9879 I guess you haven’t auto-updated yet. It also breaks VMware so I’d not recommend it. I ended up falling back to Windows 7. This stinks. I’ll have to wait for the CP to upgrade. The reason? Most ISPs in my country don’t offer plans that have a quota of more than 40GB/month. With all these upgrades weighing around 2-3 GB and my dreadful internet speed, (in most practical cases, 60-120 KB/s, and I’m living in a state capital!) I’m not that eager to upgrade for the smaller things like animations and notification centers. 9841 works well enough and why fix what is not broken? I hear ya! I have a 6MB down, 768 connection up. 90% of Hong Kong is faster than me. I have to visit friends/family who have anywhere from a 100MB to 1GIG connection. It’s annoying have such antiquated speeds in the modern age. But I’m lucky in that I don’t have bandwidth thresholds. I don’t know what was changed, just that auto update pulled in the newer version. VMware has it as a known issue, and says to try a newer version, which publicly there isn’t any. O RLY? My grandparents house is just 2-3km away. There, I’m magically getting speeds like 300-400 KB/s (keep in mind that the test download had speeds of 60-90 KB/s at my house). And there’s the bandwidth limits. I have to limit my usage to 40GB per month! For someone who is a very heavy downloader, this is a great blow. I was looking on ebay at some OC-3 card for $0.99. So I phoned PCCW my local carrier and asked how much to run an OC-3 to my area. They laughed, as they knew it was about the slow internet, and flat out said no. even a 10/10mb connection would be worth it to me, but they don’t want anything to do with the last mile out here. 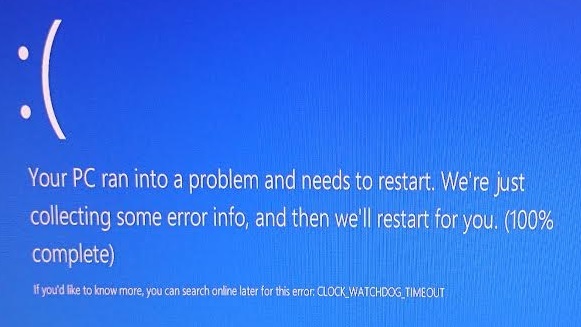 Plus, the BSoD has a different error code than what you get with an unpatched vmm.sys. Try using Compatibility Mode. now that im back on windows 7, I can run 10 in a VM, and try virutal PC from there. The #1 cool thing about VMware is that it can run itself. Looking down, it’s nothing but turtles, right? How do you download Qemu or PCem as all I see are notes and history on those sites.